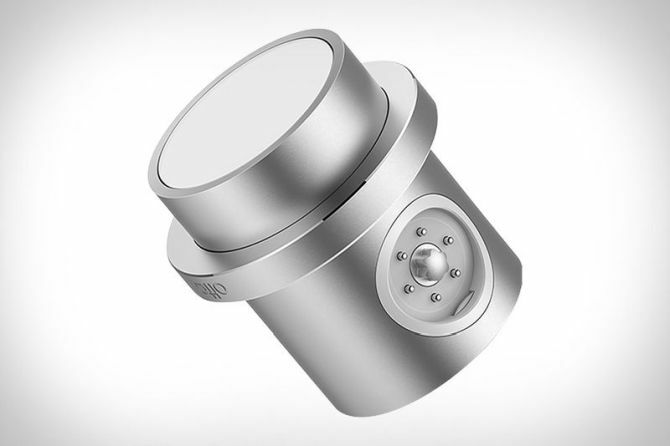 There is no keyhole on this smart lock, which means it completely relies on your smartphone. It can unlock with a tap once your phone is in range, but its smart sensors ensure you don’t unlock it for an intruder. You can even set up guest access through a companion app. In case your phone dies, the device can rotate like a combination lock, allowing you to punch in a PIN to unlock. 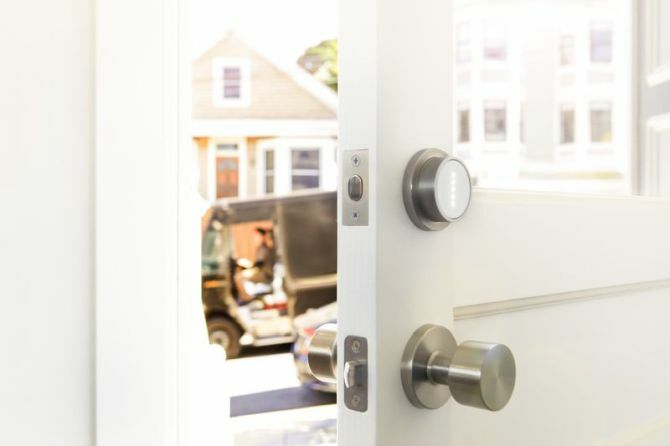 The smart lock is powered by a pair of CR123 batteries, and if those die, an internal battery is supposed to provide enough power for about a dozen extra unlocks. It may not be smarter than most of the connected locks available in the market, but it is indeed stylish of them all. For now, there is no support for any smart assistants, but the company says that the support for Amazon’s Alexa, Google’s Assistant, and Apple’s HomeKit system will arrive later on. Furthermore, Wi-Fi is built into the lock, allowing you to control it when outside the house. The biggest downside is that this smart lock comes with a hefty price tag at $699. This is almost triple amount what you’ll pay for other smart locks available in he market. The installation will come free at first, but Otto eventually plans to require buyers to pay $150 for installation. 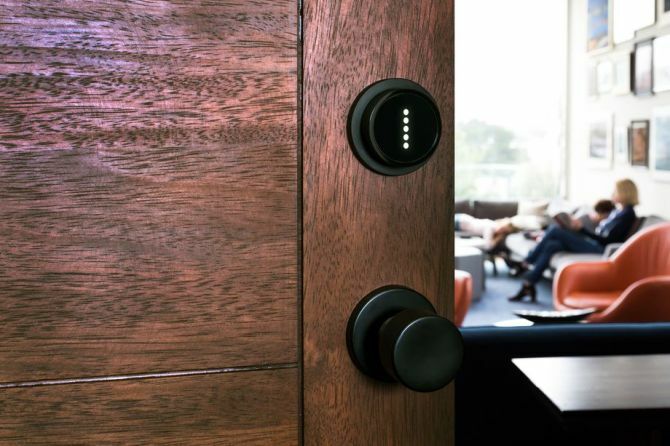 So, would you buy this expensive smart lock to upgrade your home security? Share your views in the comment section below.